I’ve posted on this topic before, noting that the ravages of time and disasters (both natural and man made) seemingly inexorably erode the historical landscape. I argued that historians should lead (or at least actively support) efforts for the preservation of historical landmarks and other artifacts. 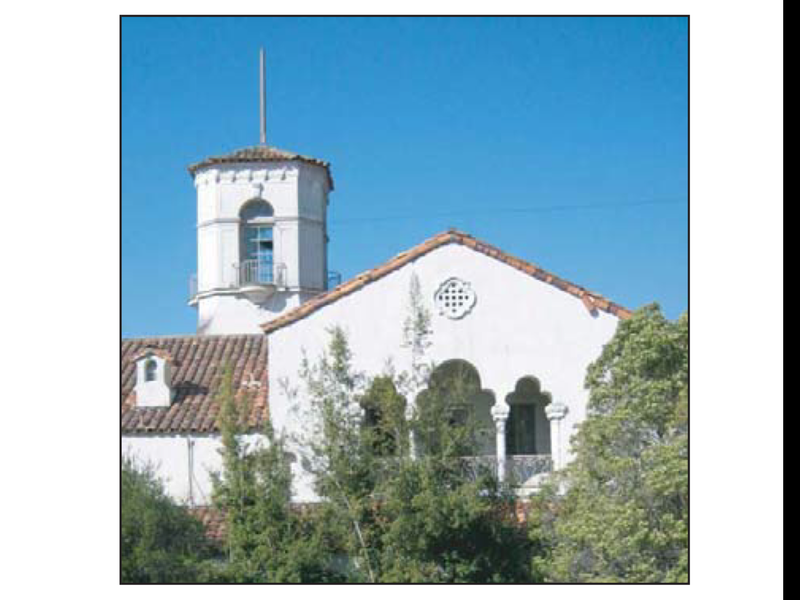 Just recently I learned of the possible imminent demolition of such an artifact – the 1920s Spanish-revival style former Oak Knoll Country Club and Officers’ Club for the Oakland (California) Naval Hospital. U.S. Naval Hospital Oakland – “Oak Knoll” to Bay Area locals – sprang into existence in 1942 as part of Navy Surgeon General Ross McIntire’s massive World War 2 expansion of Navy medical facilities. * Even before war broke out McIntire, realized that the Naval Hospital at Mare Island – the Navy’s first on the west coast – was too old, too small and vulnerable to collateral damage from any Japanese air strike on the huge shipyard nearby. He directed 12th Naval District officials to cast about for a replacement location, one that would be convenient to Alameda Island in the San Francisco Bay (where casualties from the war in the Pacific would be landed by ship and later plane), and capacious enough for a very large facility. McIntire’s agents hit upon the Oak Knoll Country Club, a luxurious facility that had gone bankrupt as a result of the Great Depression. Its facilities, including the lovely Club building, had lain fallow for several years. In April 1942, the government began the proceedings necessary to procure the property. The hospital received its first patients in August, and by the end of the war was caring for 3000 or more wounded and sick service personnel. The old Clubhouse was repurposed as the hospital Officers’ Club – a dining facility and watering hole for doctors, nurses and other officers serving in or visiting the facility and the Bay Area. Oakland Naval Hospital, around 1945. Officers’ Club ? in lower right corner. Naval Hospital San Leandro , purpose-built to care for psychiatric casualties, is in the background. The hospital flourished, especially after the Mare Island hospital closed in 1957. Its staff of doctors, nurses and corpsmen and corps waves cared for casualties of the Korean and Vietnam wars, and for legions of military family members and retirees. The “temporary” ward buildings you see in the image above were finally replaced with a new “Moderne”-style tower structure in 1968. Your correspondent drilled as a Reservist in one of those “temporary” buildings, in the 1980s. – Ed. The hospital closed in 1996 as part of the “BRAC”^ process that shuttered military bases and facilities all across the country. Today, all that remains on the 160+ acre site is the Country Club / Officers’ Club. Developers had cleared the land by the early 2000s for a large housing area. At the time they expressed the intent of preserving the structure for use as a community center. This project came to a halt in 2008, a victim of the Great Recession. Now, developers are proceeding, but this time they express the intent to demolish the Club. Naval Hospital Oakland Officers’ Club building, neglected. Next: demolition? Facing the possibility that this lovely and historical structure may go away, a group of Oakland residents – Oakland Heritage Alliance – are mobilizing the forces to lobby Oakland city officials for its preservation, restoration and adaptive reuse. A piece of our historical patrimony hangs in the balance. Hearings are scheduled for some time this spring. *U.S. Naval Hospitals numbered 19 at the outset of World War 2. One, at Cañacao in the Philippines, was lost early to the Japanese invasion. By the end of the war, the Navy was operating 99 hospitals. 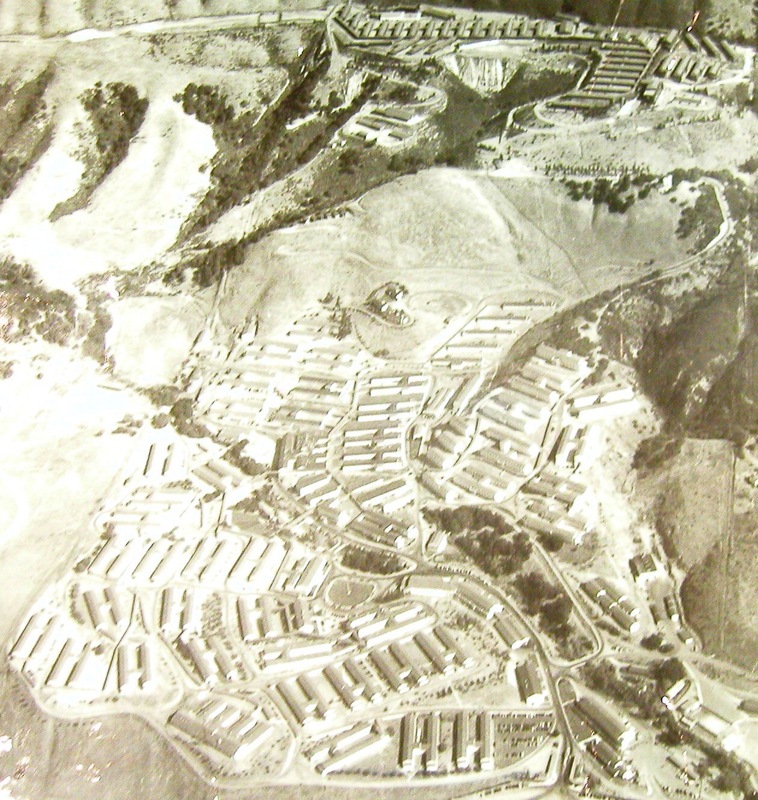 This number included country clubs, hotels, college dormitories “taken up from trade” or purchased outright (this is another story), and large, semi-permanent base, mobile and fleet hospitals located typically in “exotic” locations like Tutuila, American Samoa (e.g., Mobile Hospital No 3) or Hollandia, New Guinea (e.g., Base Hospital No 17). ^BRAC – [Defense] Base Realignment And Closure – the most recent in a long string of United States military base closures that began shortly after World War II. In all, something like 350 bases and installations went out of business in the five rounds (1988, 1991, 1993, 1995, 2005) of the BRAC process.